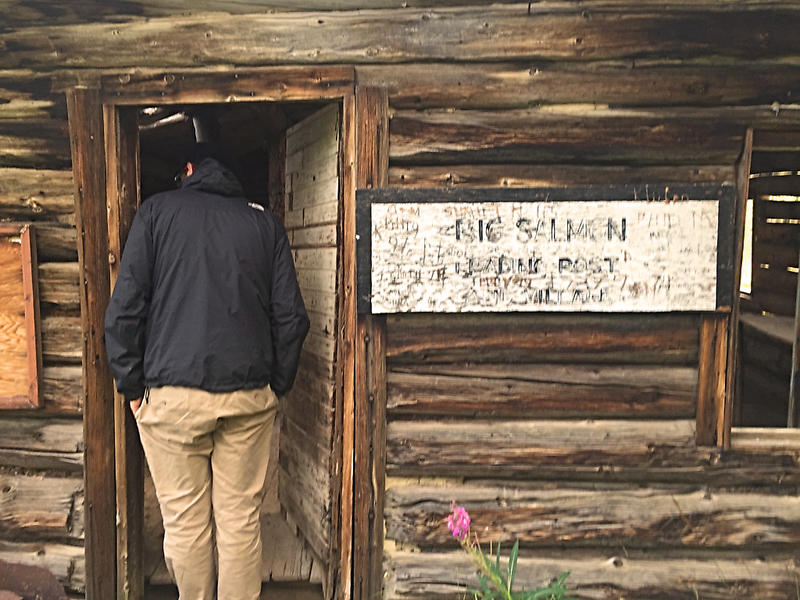 Jul 30, 2016. 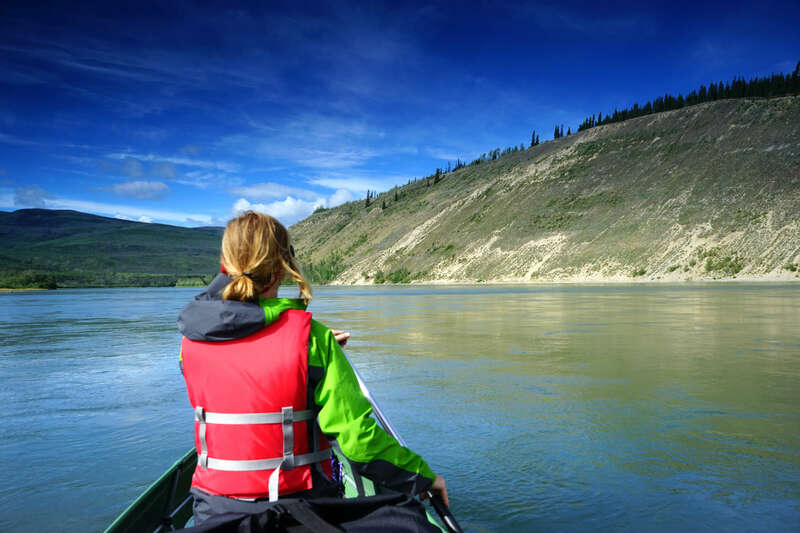 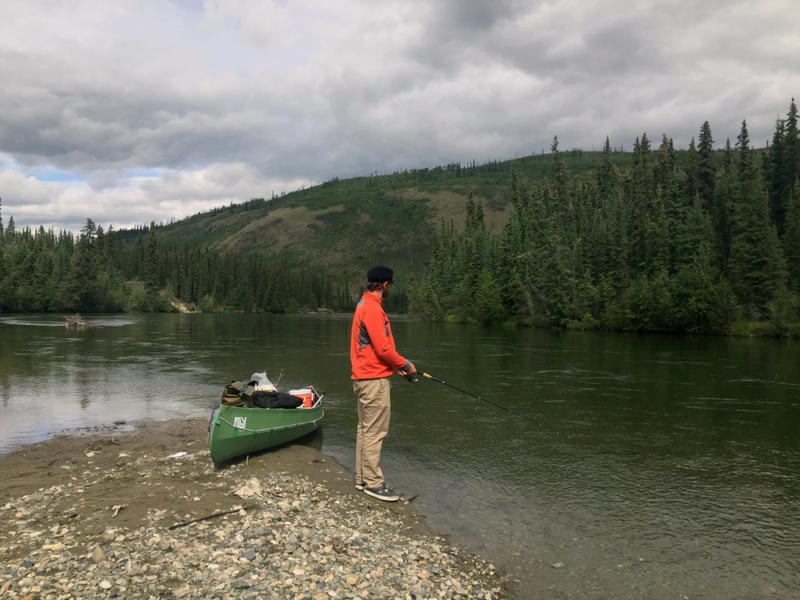 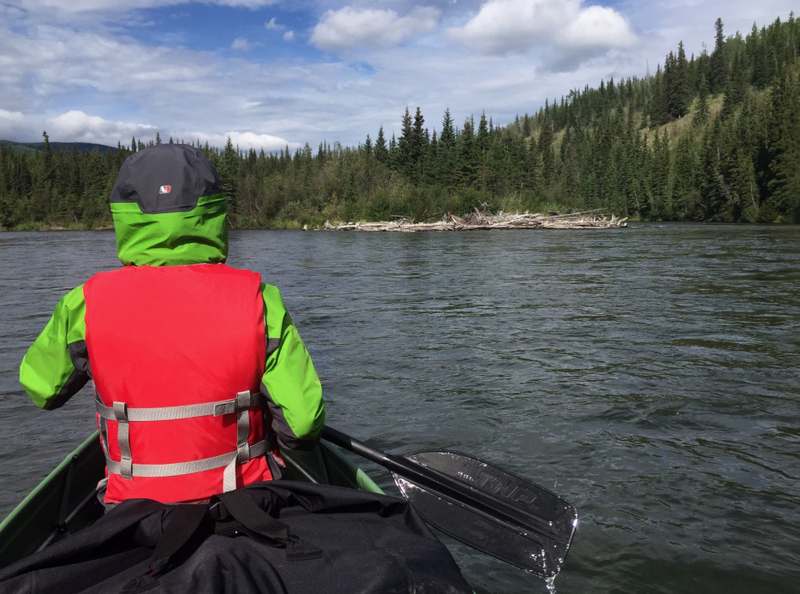 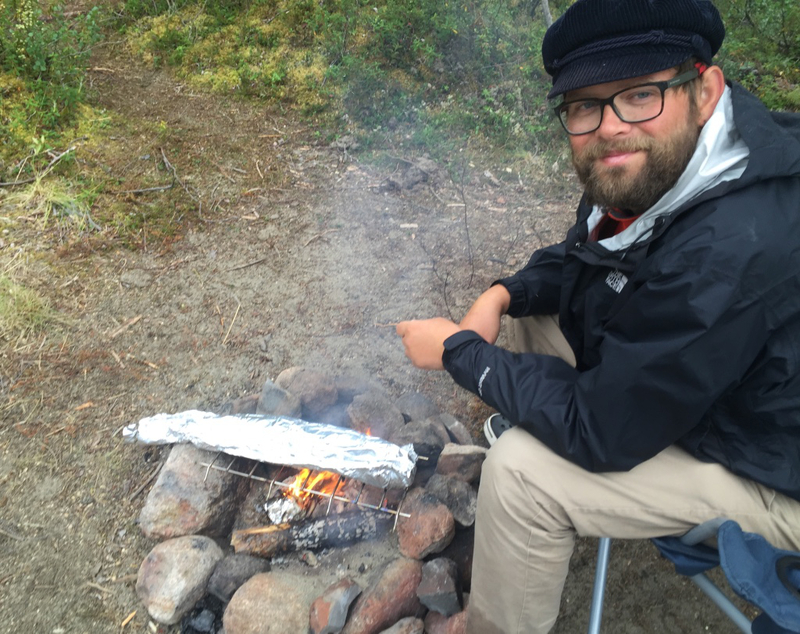 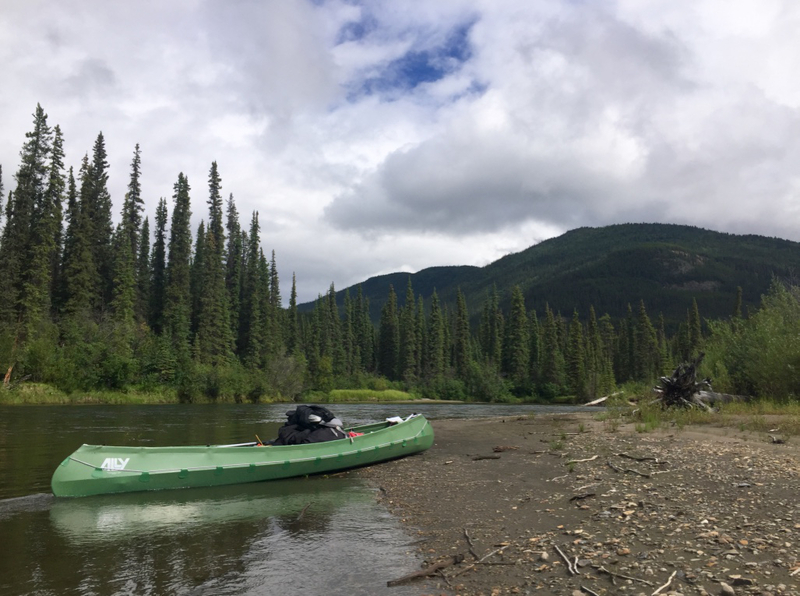 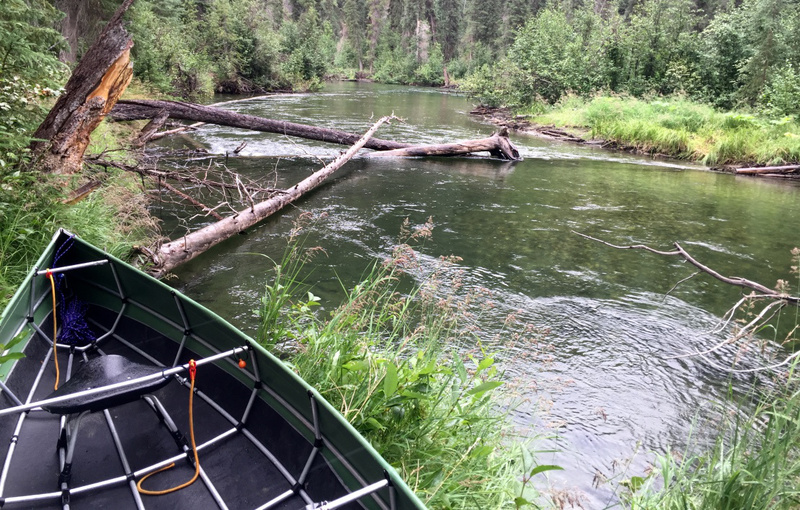 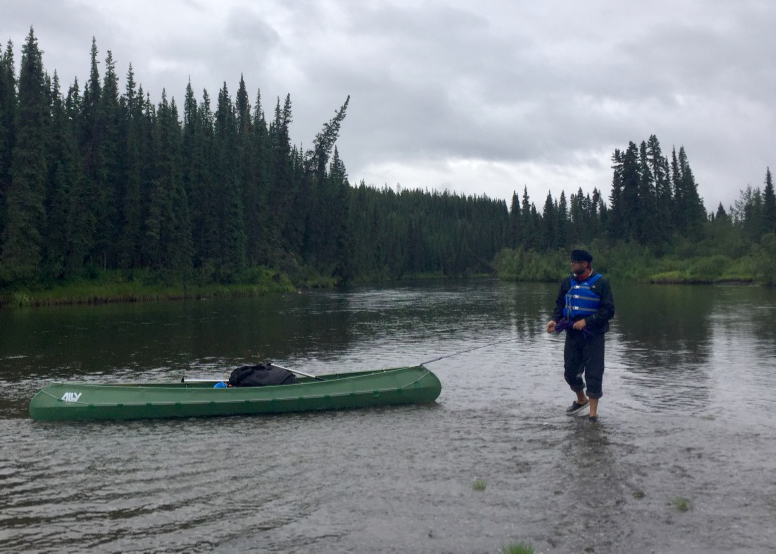 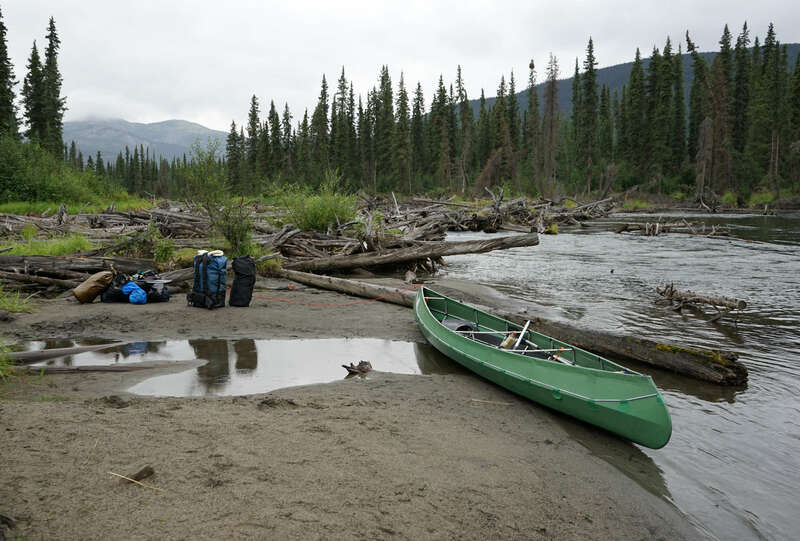 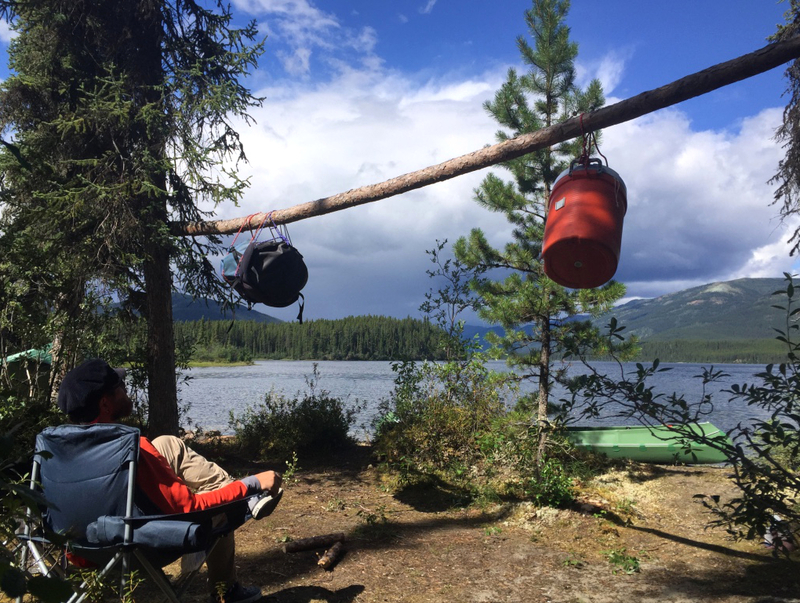 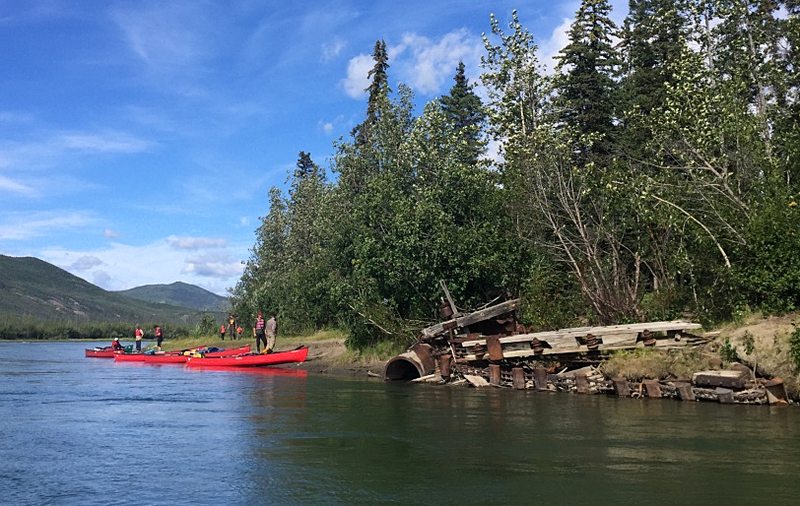 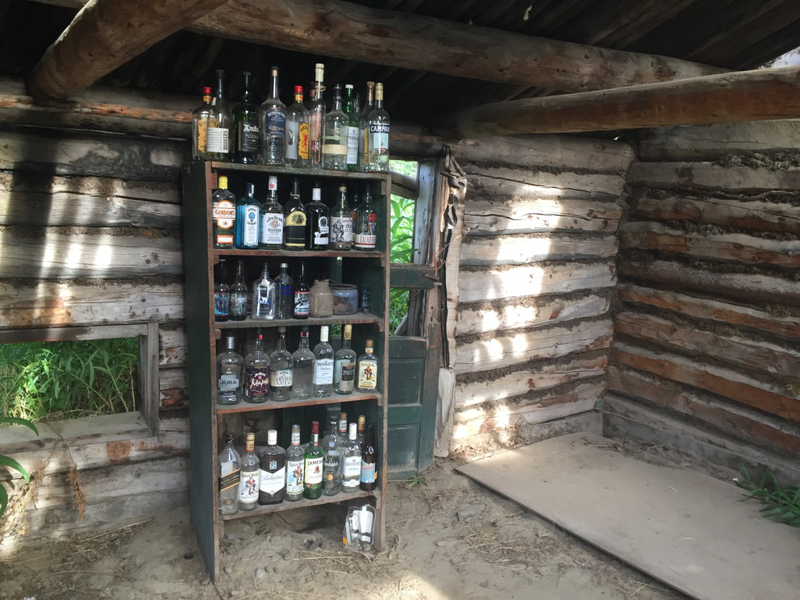 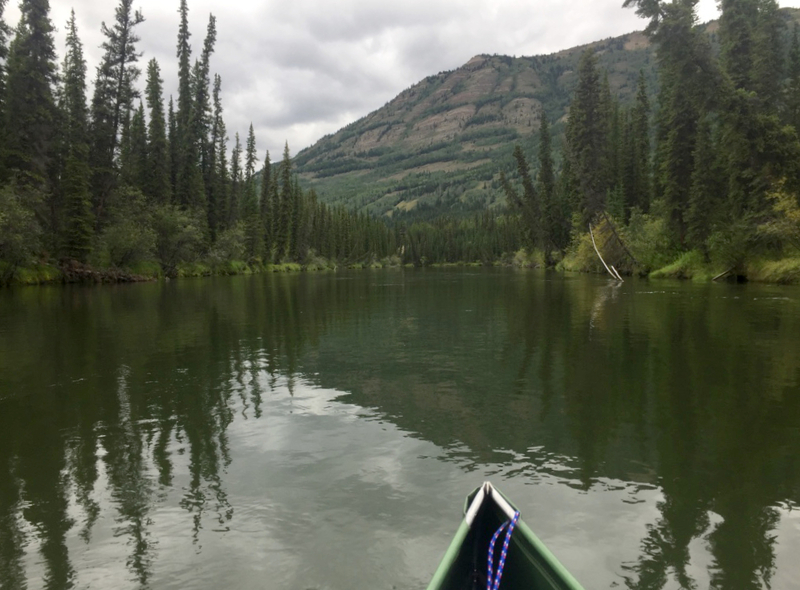 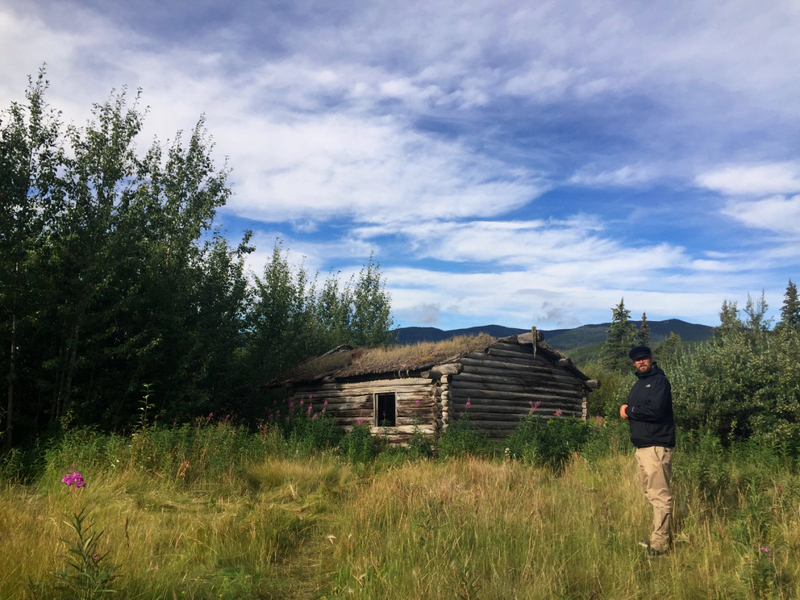 More Yukon canoe adventures: 355 km of paddling the Big Salmon and Yukon River. 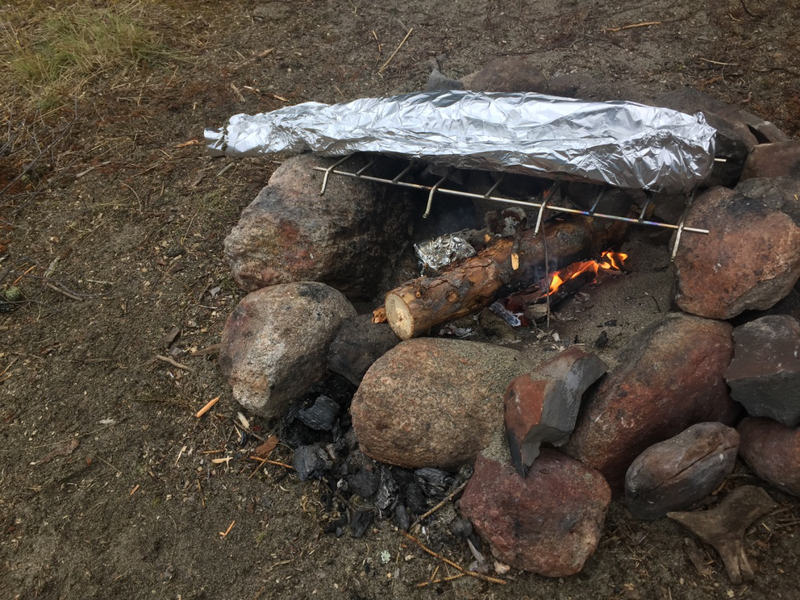 We wanted a challenge, we got a challenge. 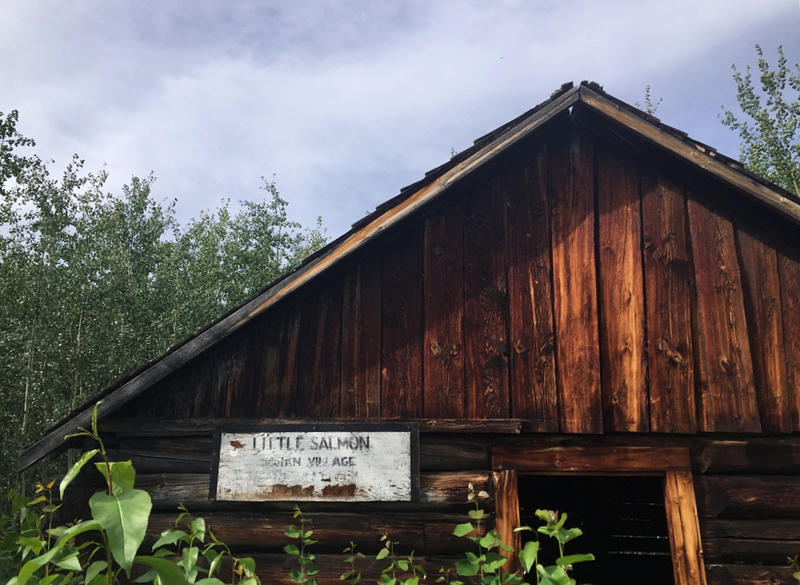 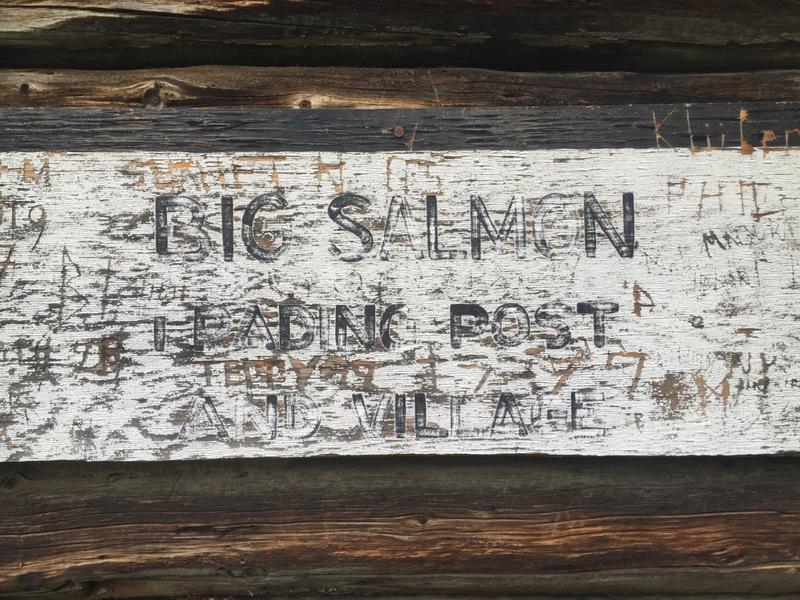 Log jams, portages, wild water II and adverse weather – the Big Salmon had it all. 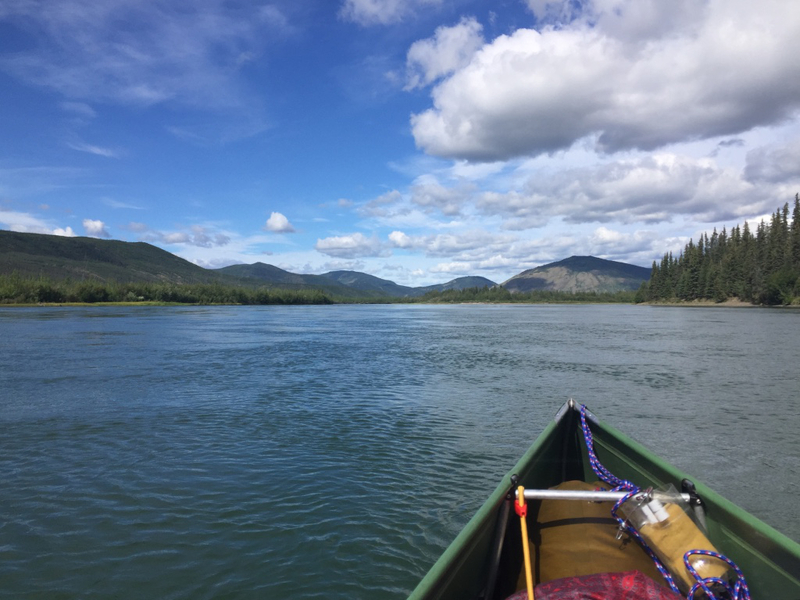 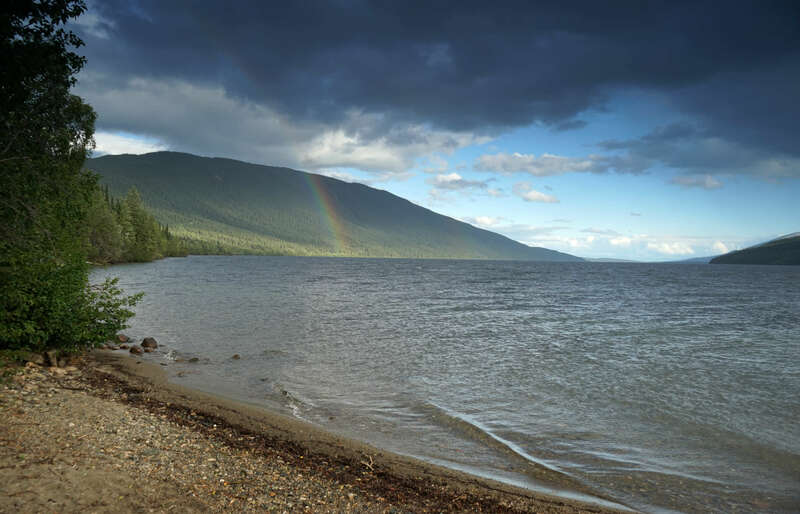 But also great fishing, beautiful mountain scenery and some gold rush history. 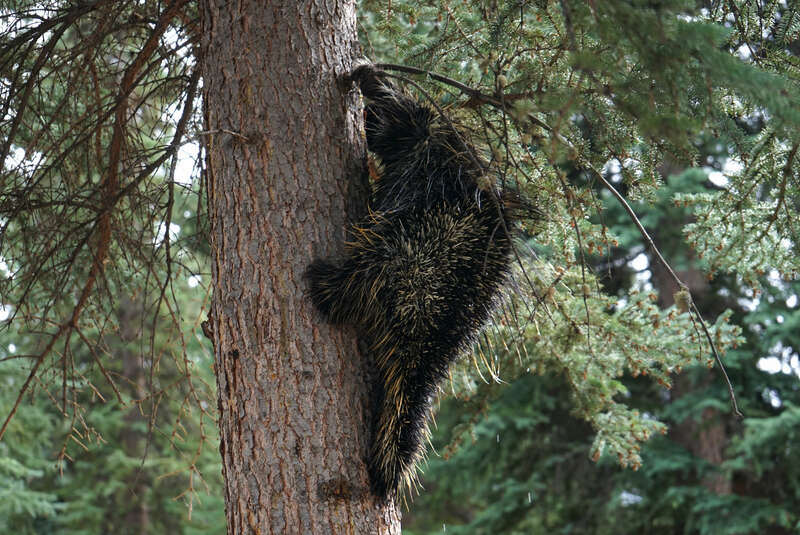 Spotted our first timberwolf, beaver, more porcupine and heaps of squirrels.